PRED Technologies was created in September 2016 in La Jolla California. PRED’s C.E.O., Charles Speidel serves on the Board of Directors of the San Diego French American Chamber of Commerce alongside Charles Oreve. When the needed to redevelop their website and E-Commerce solution, Charles Speidel talked to us for consultation. 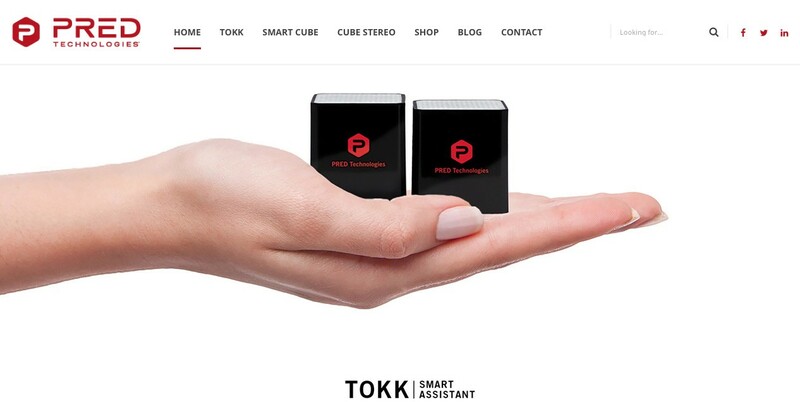 Their need was simple, they had a website, wordpress base, that was focusing on a single product, TOKK, smart wearable assistant at that time. 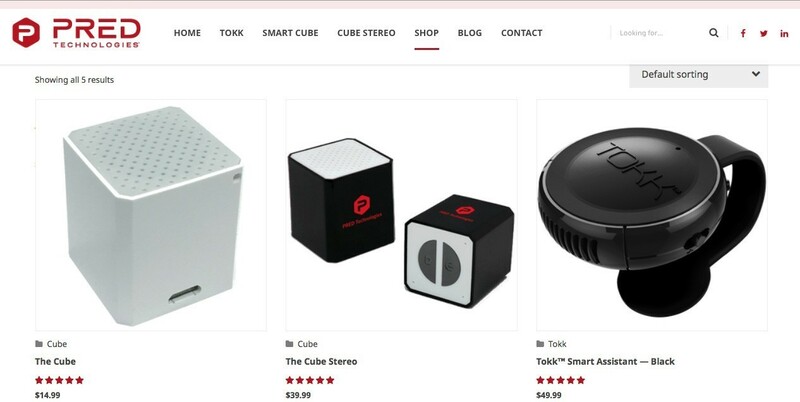 In October 2017, they were looking to showcase their newly expanded product line, with the Smart Cube and Stereo bluetooth speakers. The framework formerly used by their website was not easily upgradeable and tough to update. 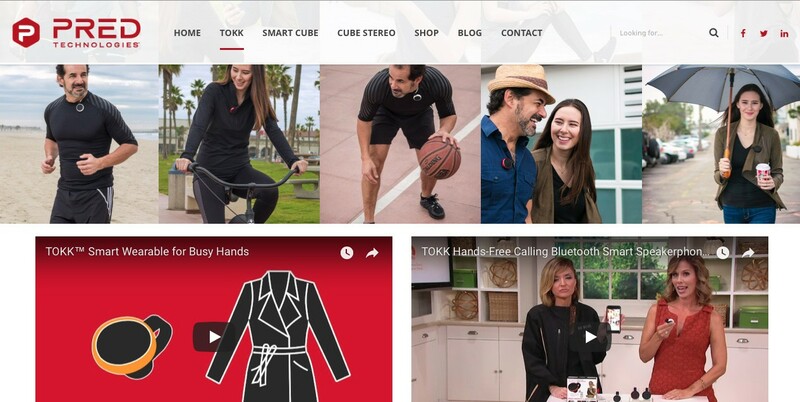 Their products since then have been featured on QVC and Touch of Modern as well as taking brick and mortar retailers by storm. The website has been serving its purpose assisting current clients and online clients. As well as processing orders from customers located outside the United States. Now, in time for the holidays I would recommend you to go visit their online store, as well as their social media on Facebook.